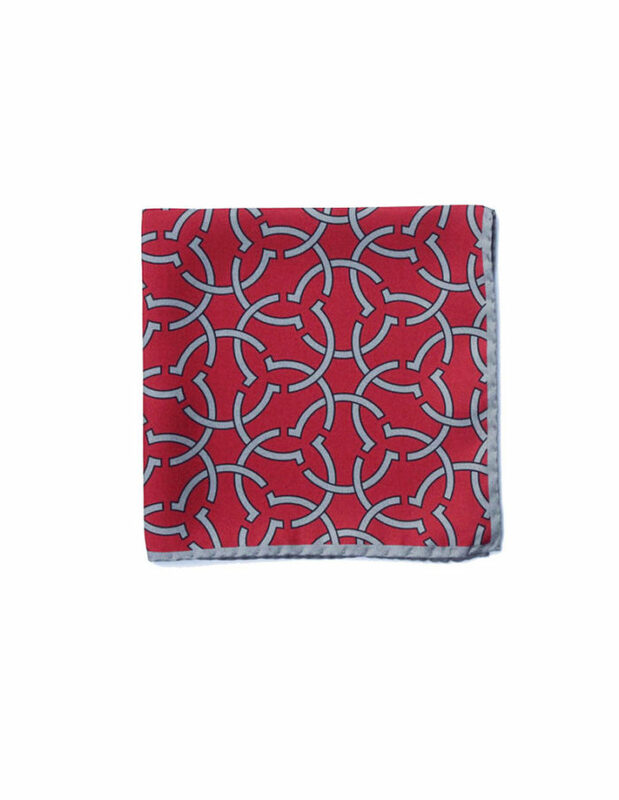 Silk pocket squares are in trend and for the right reason. 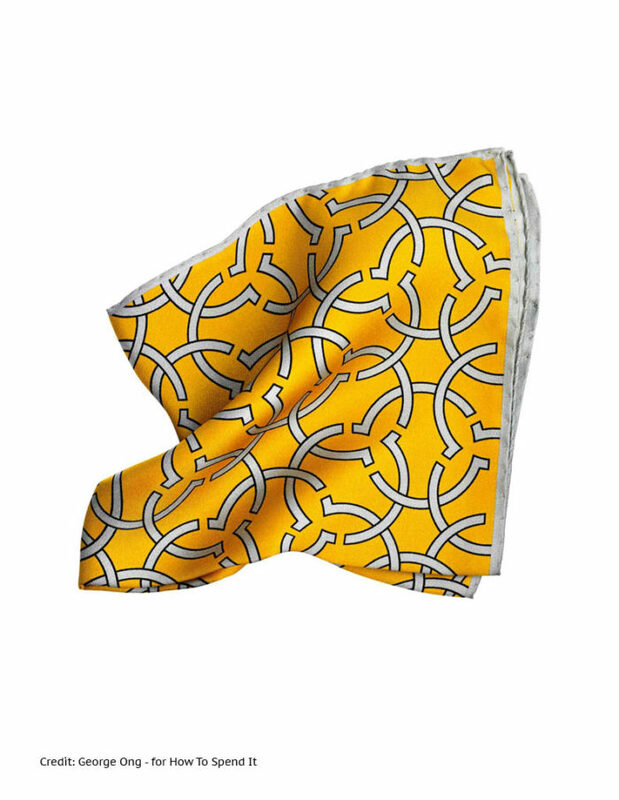 They add a splash of colour to your look and immoderately make a style statement. The Arad’s bold geometric print, iron red border and perfect colour combination with navy and cream makes it a classy choice for most blazers and suits.